Set on the picturesque shore of the Gulf of Finland, Tallinn is the largest city and the cultural heart of Estonia. Whether you’re visiting the city for business or a vacation, or even if you’re a local, knowing the right places to dine and socialize will be essential. 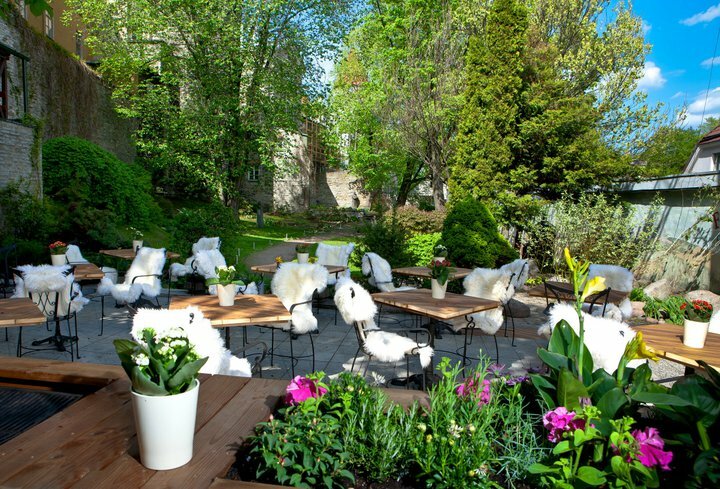 Tallinn’s top restaurants are amongst the best in the world, and the following ten terrace restaurants blend the best of gourmet dishes with al fresco seating. 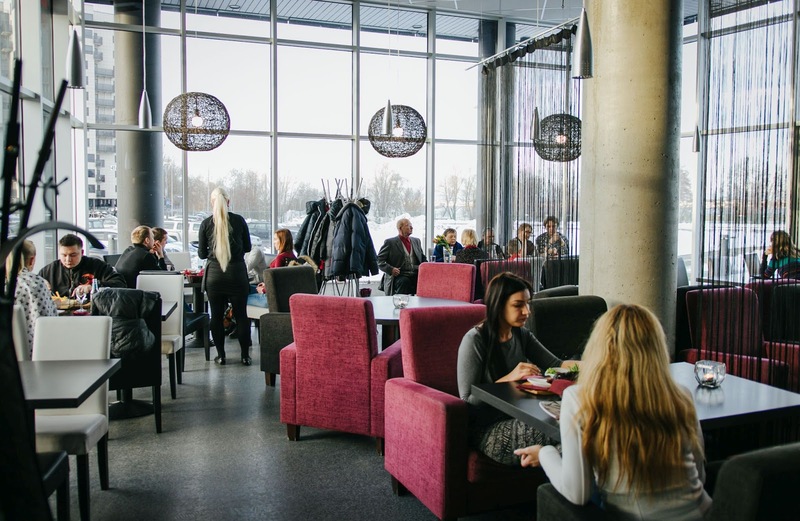 Whether you try a few or visit them all, the following options will leave you with the best impressions of the Estonian restaurant scene. Al Mare grill offers an extensive menu featuring grilled and barbequed dishes from both American and European regions. Whether you want to satisfy a craving for grilled cheese and jalapeno, or even a chicken kebab finished in orange and chili marmalade, you’ll find plenty of options on the menu at Al Mare Grill. The burgers are also highly recommended, and you can even go for adventurous options like a BBQ pulled pork burger, or a blue cheese and bacon option. 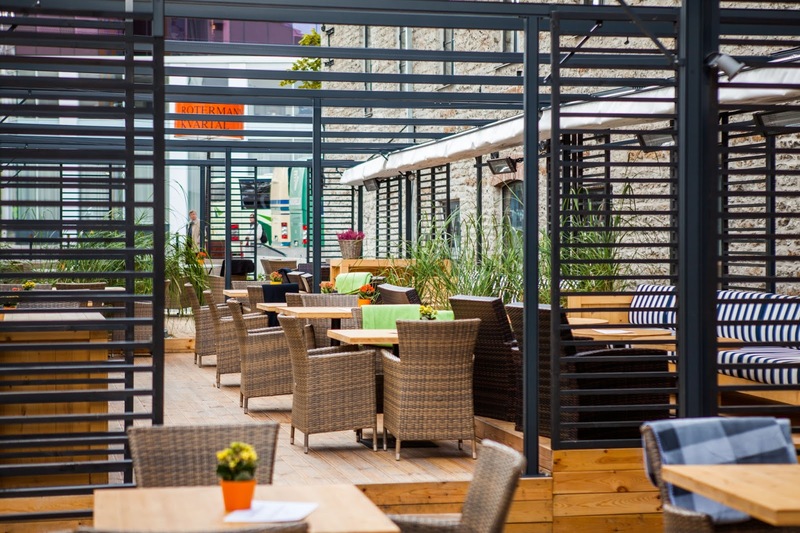 Located right in the center of Tallinn City, Alter Ego is a fantastic location for evening dining. A Spanish menu will bring a wide range of flavors, and there’s plenty of seafood on offer at Alter Ego. Being a Spanish restaurant, there are tapas specials to sample alone or when dining with a group. 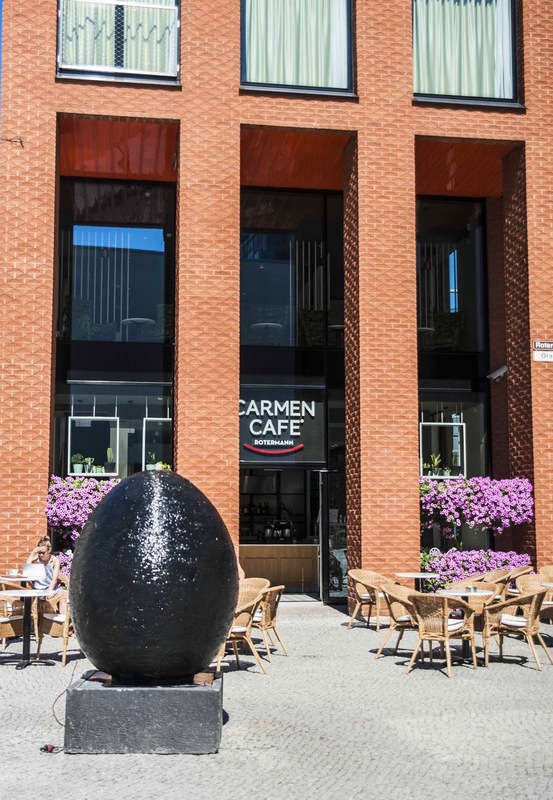 Make sure you add this restaurant to your list if you’re looking for upmarket dining with both indoor seating and a summer terrace. 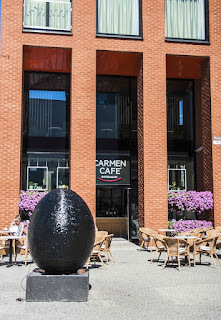 Easily featuring in the top ten spots in Tallinn, Carmen Café Rotermanni offers a casual atmosphere for dining, great conversations, coffee, or a drinks with friends or colleagues. The food is inspired by European cuisine, with an emphasis on French dishes. Barista brewed coffee, an extensive wine list, and an affordable menu make this a place that you’ll want to check out when you’re in the city. With terraced dining, you’ll love the location. 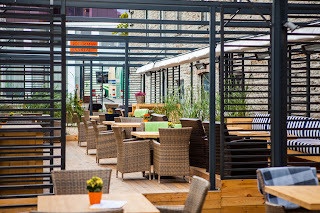 Looking for a taste of the Mediterranean in Tallinn? 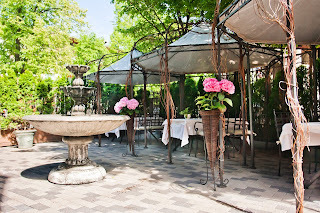 If you’re a fan of the cuisines of southern France, Spain, and Italy, or even if you’re curious and want to try something new, then Kadriorg is a restaurant that you’ll absolutely need to check out. 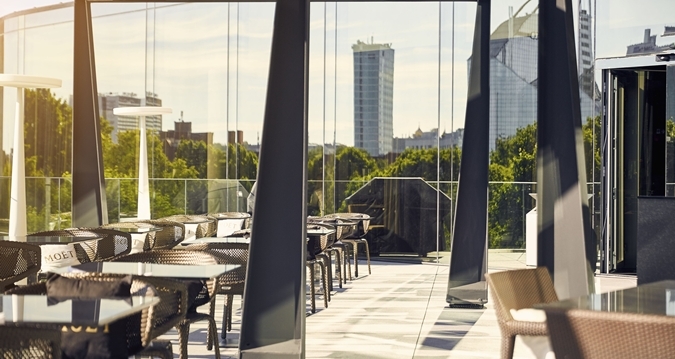 With indoor and outdoor terrace seating, you can get a feel for the countries that have inspired the dishes that are on offer. Dishes blend different cultures and regions, so you’ll experience some rich diversity with the meals that are delivered to your table. 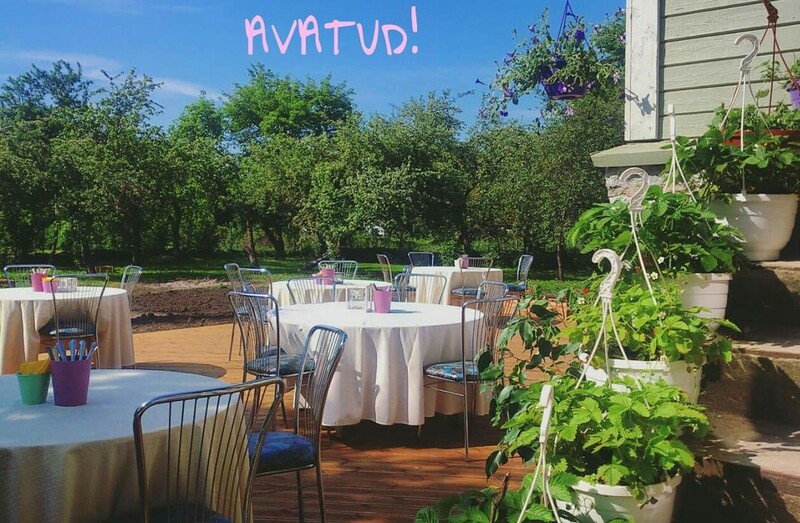 A great place for adventurous eaters, or even visitors to Estonia who want to experience the taste of home with a local twist. 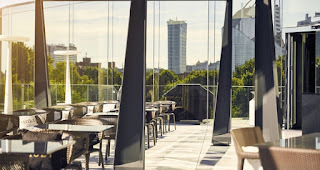 At Katharinenthal you’ll be able to sample a diverse range of European foods, with dishes expertly designed and prepared by executive chef Marwin Lindeberg. 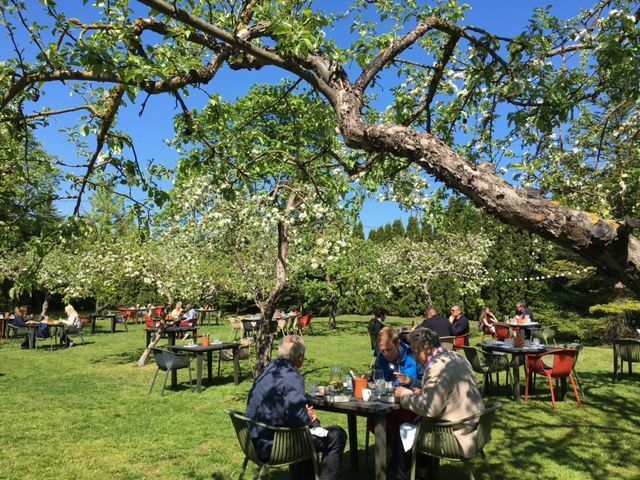 The location combines both a restaurant and an historic café, so it’s a great place to dine, or simply to enjoy a coffee and a light meal while relaxing on the terrace. There are plenty of classic dishes here, as well as modern interpretations and dishes inspired by current trends. Staff fluent in Finnish, Estonian, Russian, and English, will be on hand to serve you with care. Leib Resto ja Aed offers a menu prepared by Janno Lepik, with a commitment to simple foods that please the taste buds and ignite passion in the soul. 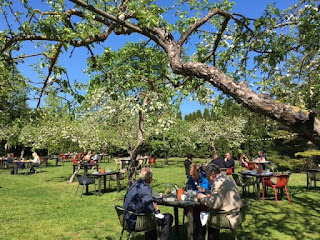 With a strong leaning towards Estonian cuisine, this is the perfect spot for daily eating, and is also a good option for visitors who are looking for authentic Estonian food that has been prepared to the highest standards. Indoor and outdoor seating, a comfortable and atmospheric fireplace, and an outdoor playground for children make this the perfect casual dining spot for families. 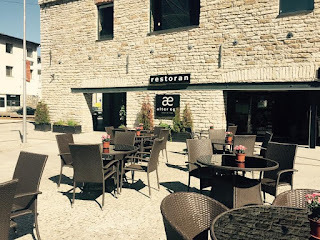 A beautiful restaurant set with rustic furniture that is comfortable without being pretentious, this is definitely one of the spots to eat in if you want a casual atmosphere with food that will exceed your expectations. Linnuküla Resto offers internationally inspired cuisine, with many of the dishes featuring local touches that makes the place both familiar and unique. The restaurant is perfect for families, and there's even a kid's playroom, and it's pet friendly, too. Great for international travelers, staff are fluent in Estonian, English, and Russian. Platz serves predominantly European cuisine from a beautiful location that blends elements of classic brickwork with modern style. The summer terrace is perfect for relaxing with friends or family while you enjoy a meal, and there’s even a children’s menu in case you are bringing the little ones. Platz has been highly rated by consumers, with particular praise for the food, atmosphere, and service. This steak house features a modern décor that is intimate and upmarket, but still casual enough to make it welcoming for all diners. The open terrace is the perfect place to enjoy a coffee, a few drinks and conversation with friends, or is simply a beautiful spot to be while you relax before or after your meal. 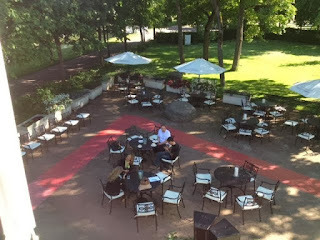 The terrace overlooks one of Tallinn’s beautiful parks. The Able Butcher is one of the best places to get a prime cut of steak in Tallinn, and all of the Angus beef has been raised in free-range herds. There’s even a private room with 12 seats if you need to host an event, so don’t miss out on this restaurant if you’d love to try a grilled steak in Estonia. Umami describes the rich savory taste that is common to many of the foods that people love. If you are seeking a rich dining experience where you’ll get a front row seat to exciting flavors, then you’re going to need to check out the Umami Resto. Run by Janno Lepik and Kristjan Peaske, these chefs have created a menu that is constantly evolving with seasonal ingredients and food trends. The restaurant even offers in a unique house brew of beer, so both foodies and craft beer connoisseurs will love the experience at Umami. 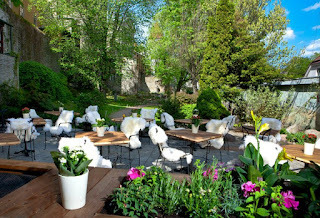 No Comment to " Top 10 Summer Terrace Restaurants in Tallinn "